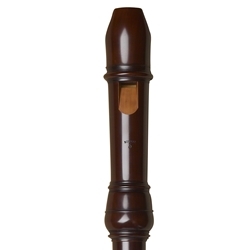 In the second half of the seventeenth century, we believe that the young journeyman, Rippert, left his homeland for the excitement of Paris, where he established himself as a maker of the finest recorders, flutes and oboes. In 1715 he was aging but still working hard, and it seems that his instruments were more in demand than those of the famous Hotteterre. That same year the musical amateur Uffenbach from Frankfurt visited Rippert at the rue Colombiere and ordered a flute "traverse" for his cousin which, when it was received, resulted in two more orders. Uffenbach also visited Hotteterre and was delighted to hear this master perform on a musette, but did not purchase any of Hotteterre's available flutes, only a copy of the famous Hotteterre method. 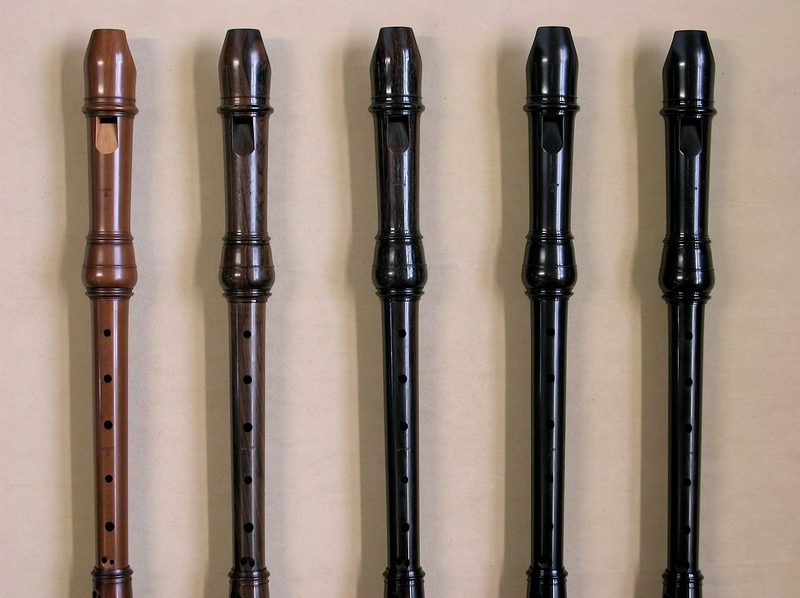 Rippert made several recorders at a pitch close to A=440 (chorton or Venetian pitch). Our Rippert alto gives the serious recorder player an opportunity to play at modern pitch on an instrument that sounds and responds like an original. The success of our Rippert alto has prompted us to offer a Rippert soprano as well, which matches the tonal characteristics of its larger counterparts.